In 1929, seven papyrus books from the lost Manichaean religion were discovered in Egypt. Dated to c. 400 AD, these unique texts proved critical in deepening understanding of this once thriving, yet effectively suppressed faith. The Manichaean religion was founded by the prophet Mani in the third century. Mani saw the world as a combat between the forces of light and dark. Borrowing heavily from Zoroastrianism, Buddhism and Christianity, he considered his teachings to be a unification and clarification of all existing religions. Using picture books, multilingual missionaries carried the religion west from Mesopotamia across the Mediterranean, and east into Northern India, and Central and East Asia. Ninety years on, this exhibition highlights the four books Beatty acquired, and features international loans that have never before been on public display. 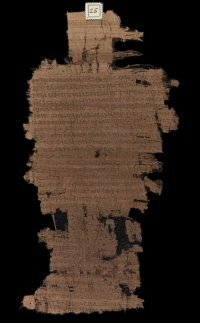 The Chester Beatty is delighted to host the Fifth Papyrus Curatorial and Conservation Meeting. 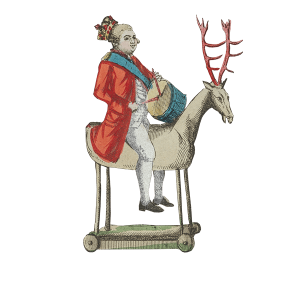 In addition to the exciting series of papers, the programme comprises a behind-the-scenes showcase of highlights from the Chester Beatty papyrus collections as well as a visit and tour of Trinity College Dublin. Lunch and refreshments will be provided. This symposium is open to museum professionals and scholars working in the field of conservation and curation of papyrus collections. Places are limited. Fill out the booking form to register your interest in attending. 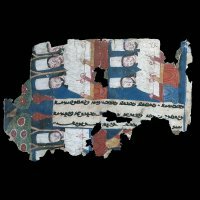 The International Association of Manichaean Studies, in conjunction with the Chester Beatty, is pleased to announce a symposium, Manichaeism in Egypt: The Medinet Madi Library after 90 Years, to be held at the Chester Beatty, Dublin, 18-20 October, 2019. Presentations will be given on the latest developments in the editing, translation, and publication of Medinet Madi codices. Paper proposals are welcome on any topic related to the Medinet Madi Manichaean texts (Dublin or Berlin collections), their language, codicology, or content, including comparison to other corpora or religious traditions.